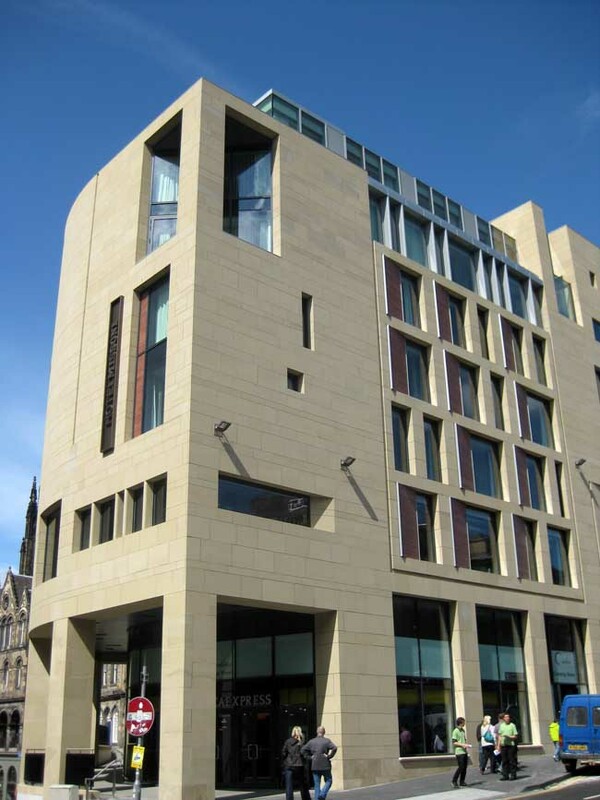 G&V Royal Mile Hotel, Edinburgh is a “stunning, contemporary landmark, and the only five-star hotel on the historic Royal Mile, set in the heart of the Scottish capital. 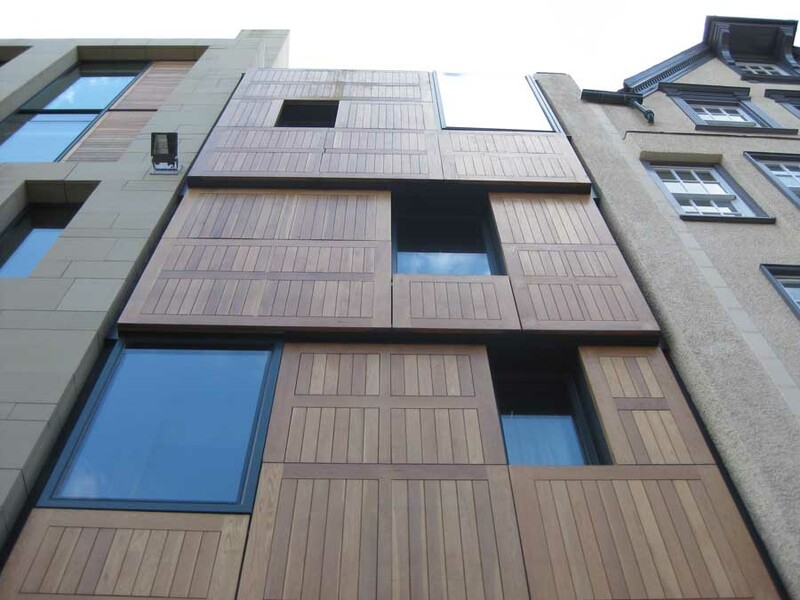 Iconic design characterised by our local Scottish, rich heritage. 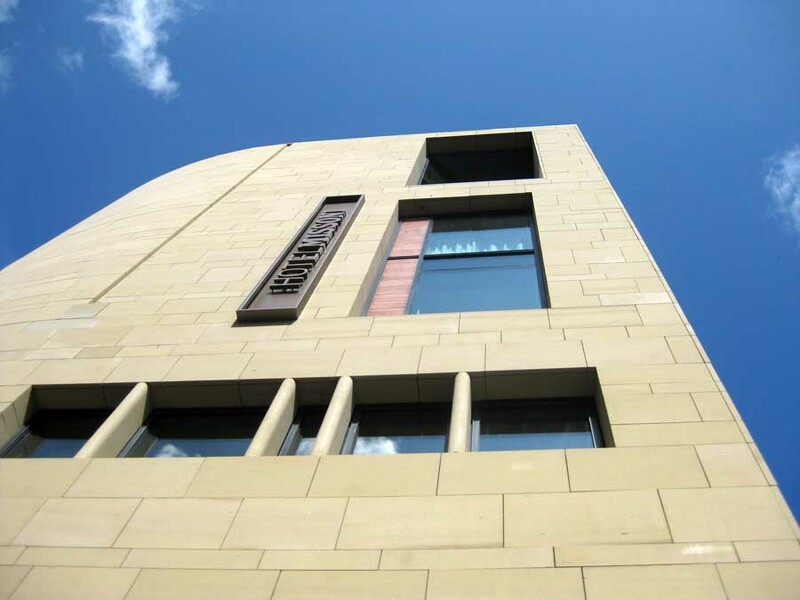 The hotel also features the award-winning Italian restaurant Cucina. 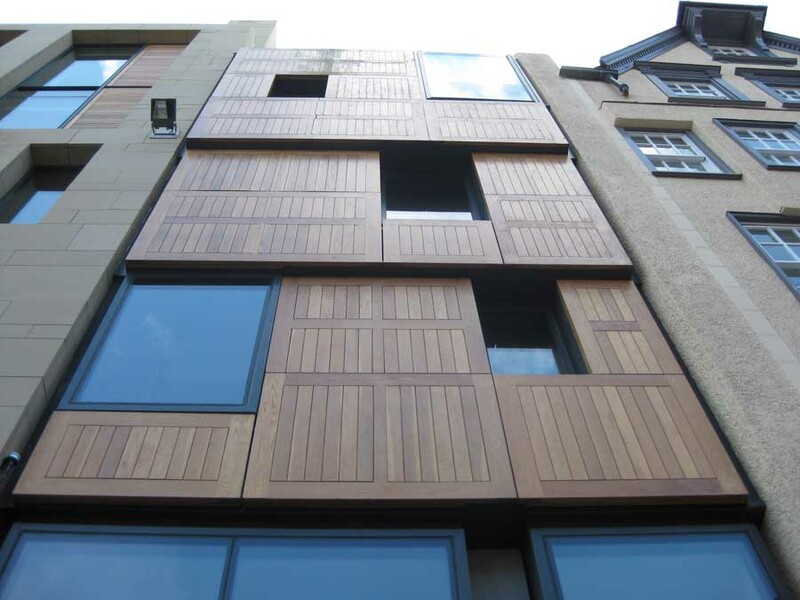 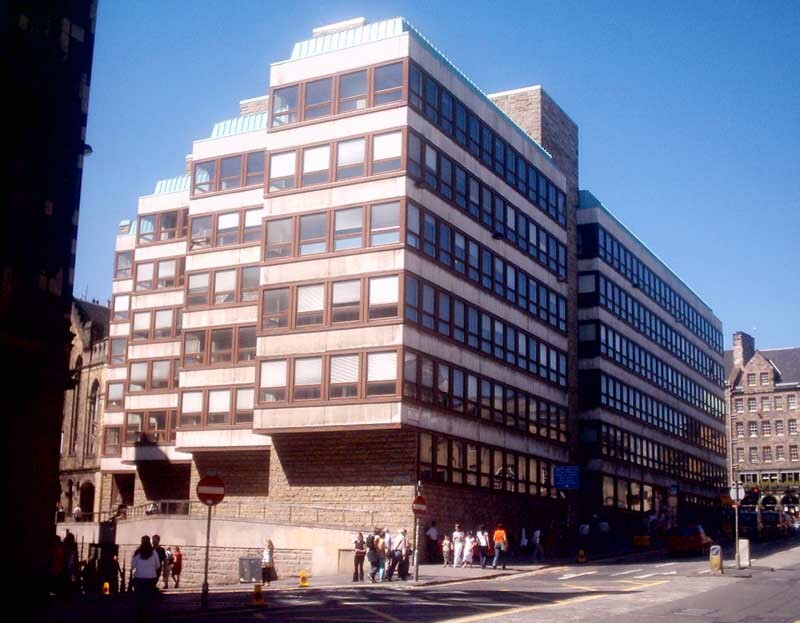 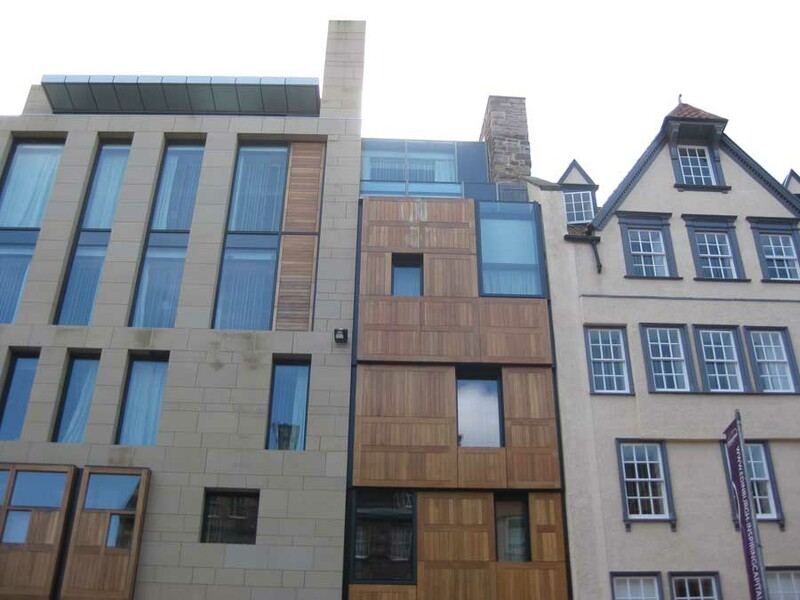 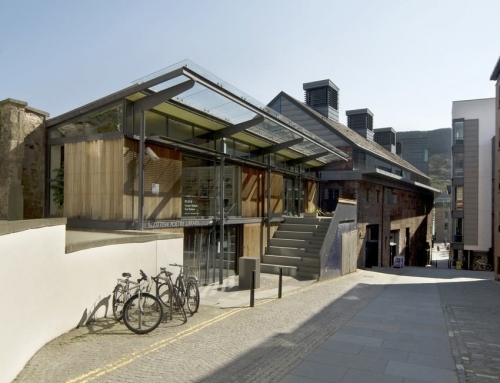 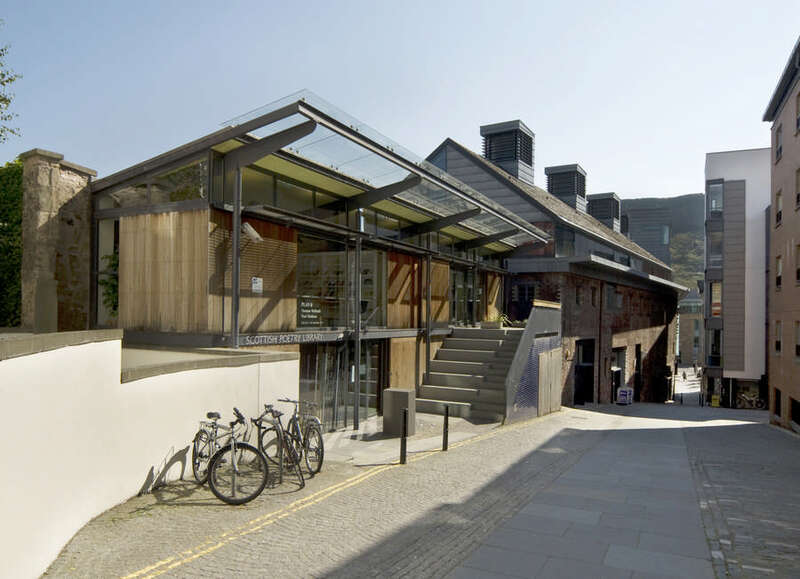 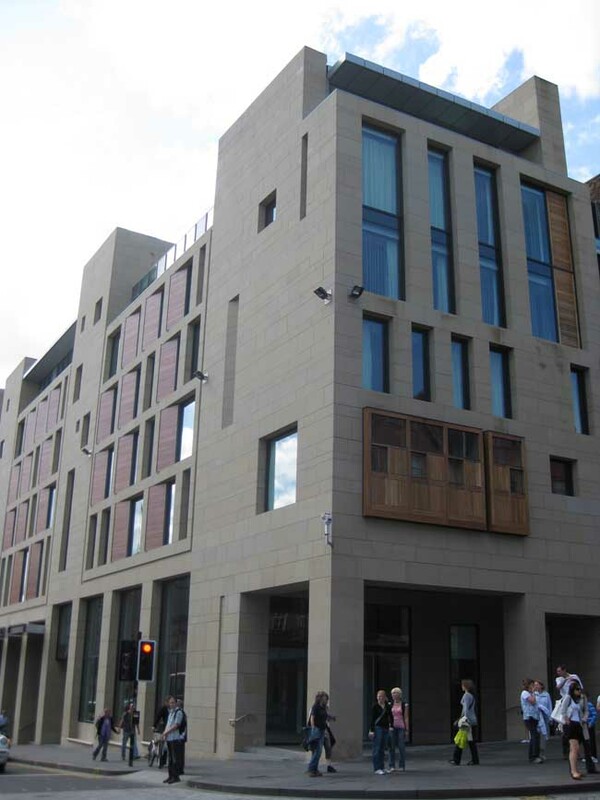 Other key projects by Allan Murray Architects in Edinburgh include Caltongate, the redevelopment of the St James Centre, SoCo and The Cub (Leith Street). 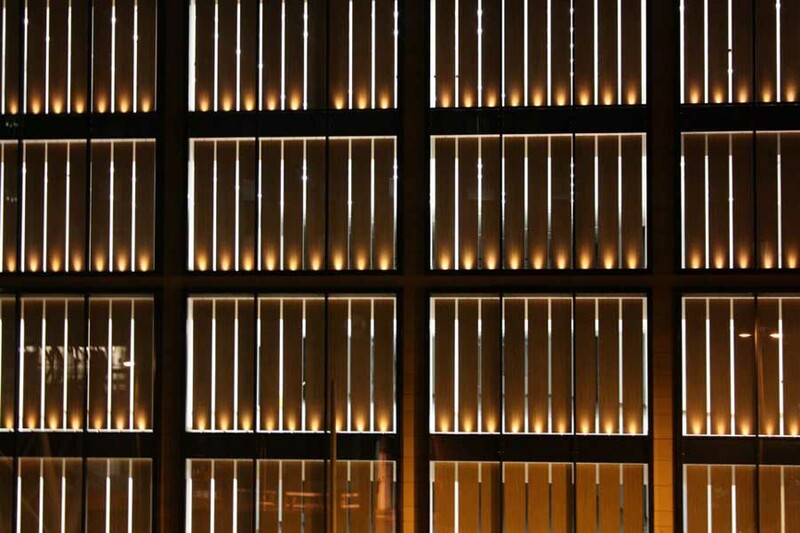 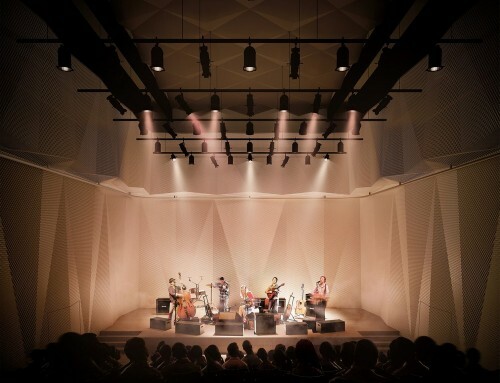 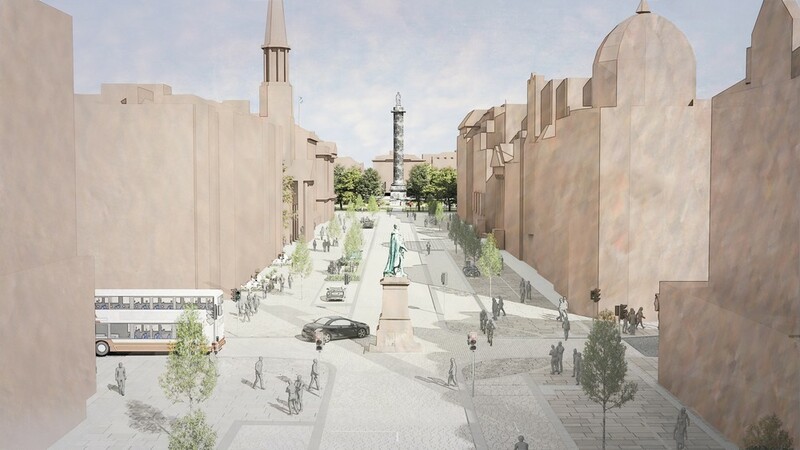 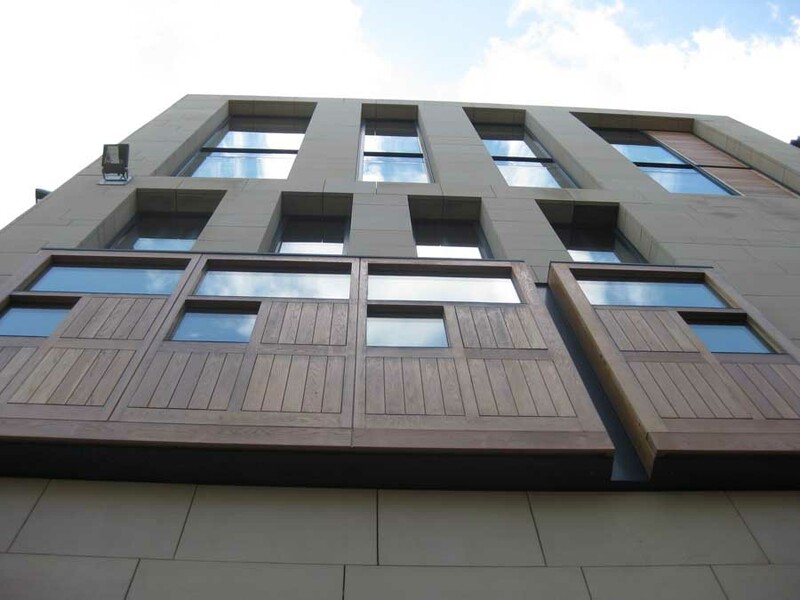 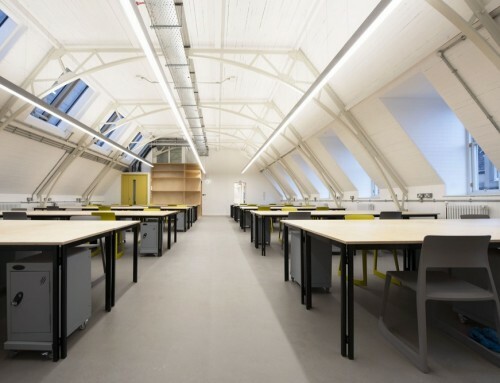 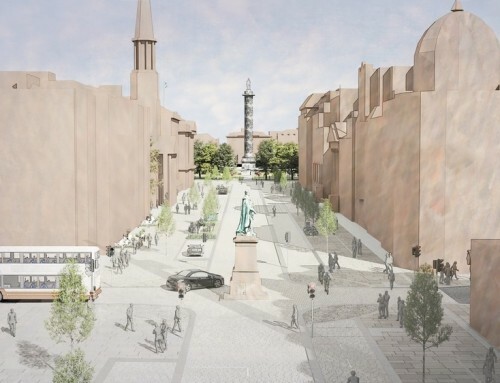 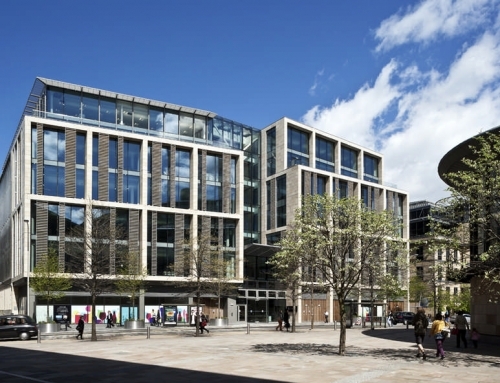 More recently they have been involved in designing the massive St James Quarter, a 1.7 million sq ft city centre development and one of the biggest regeneration projects currently underway in the UK, also known as Edinburgh St James. 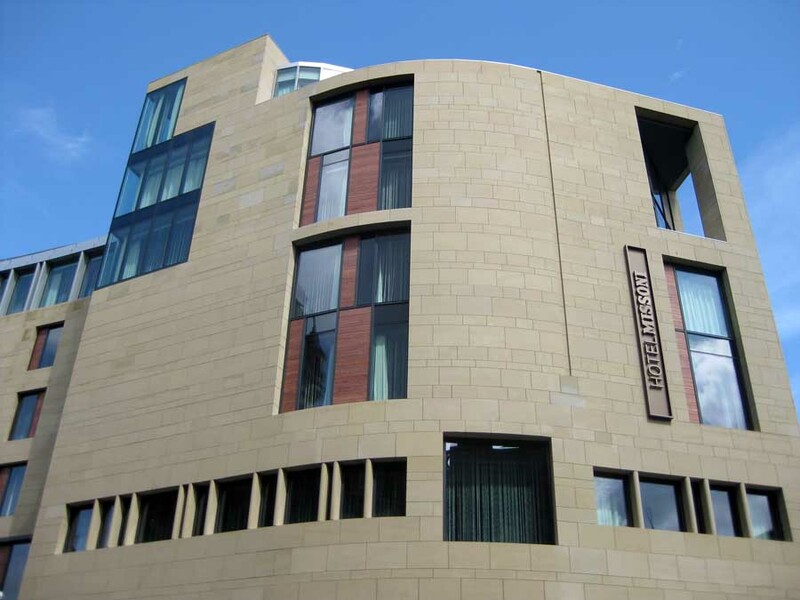 In the 8,630 m² hotel building in Edinburgh, Matteo Thun & Partners worked on 129 rooms, seven suites, the bar, restaurant and conference facilities. 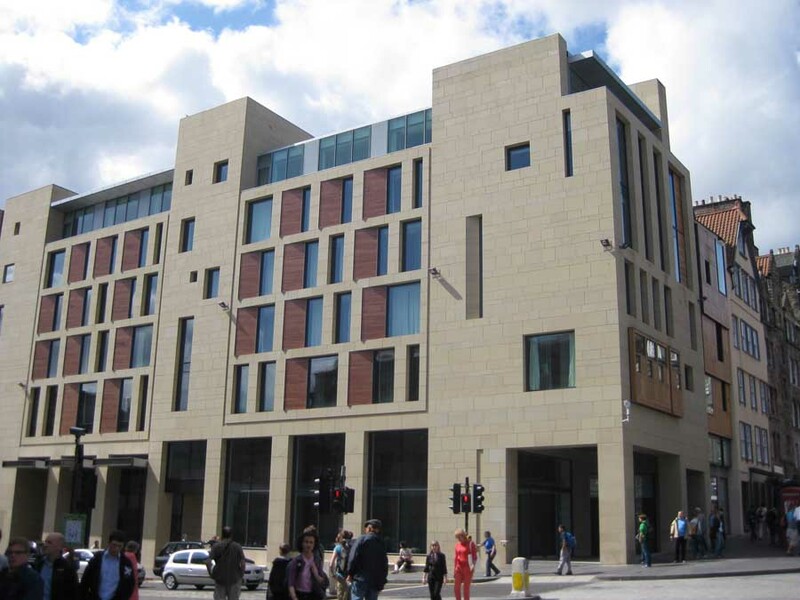 This Royal Mile hotel is to open in time for the summer. 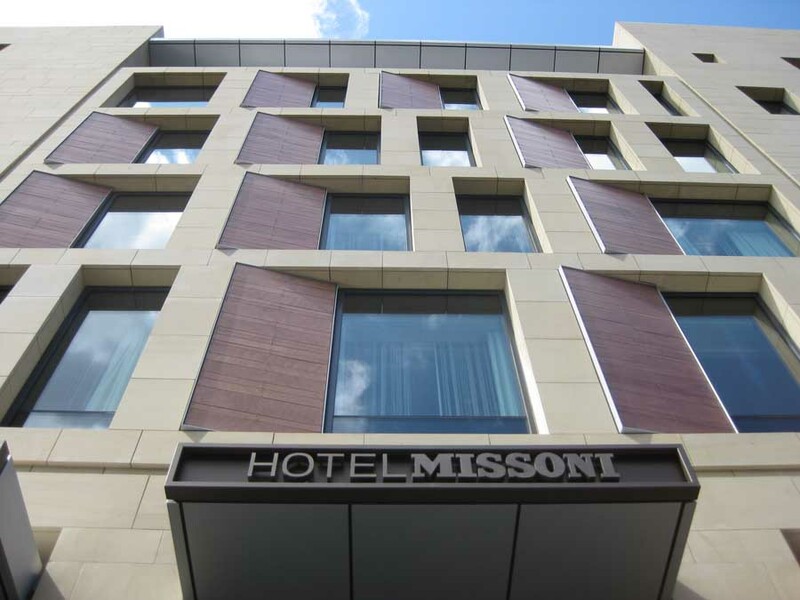 The good news for the capital is that this luxury hotel will be the first of more than 30 Hotel Missoni hotels around the world. 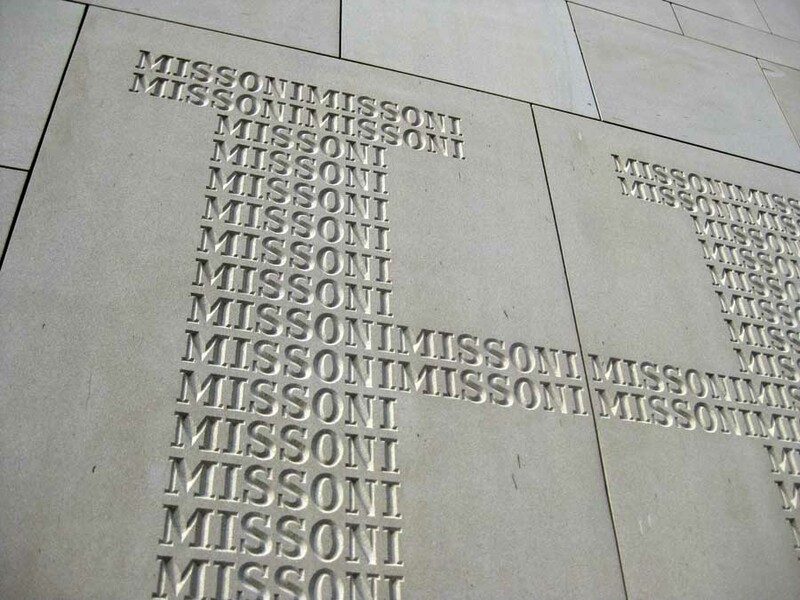 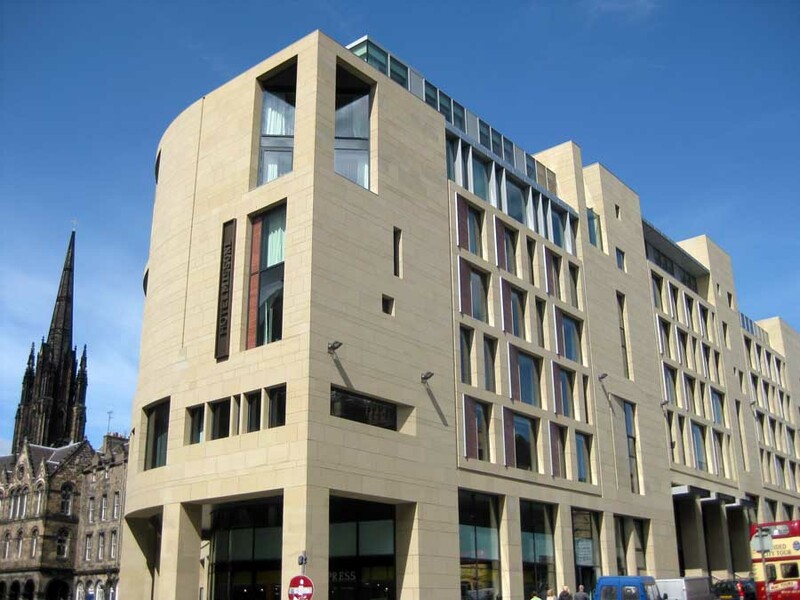 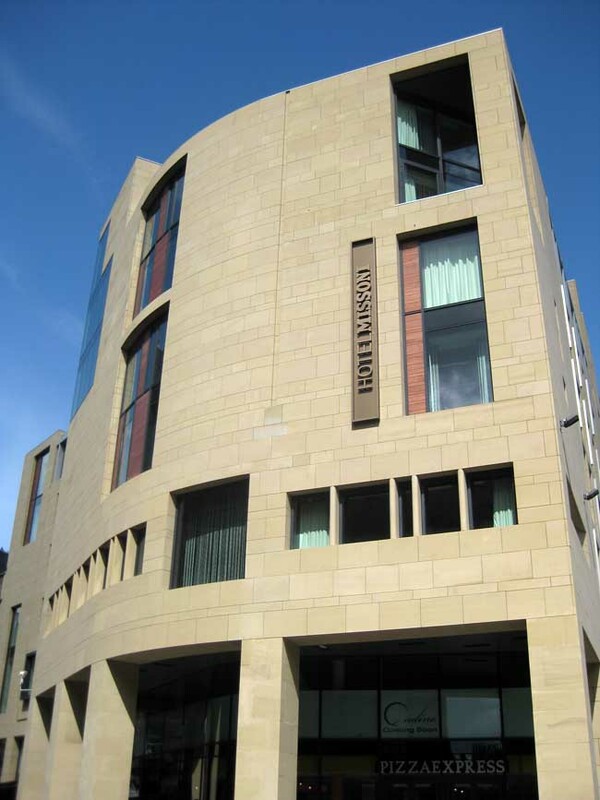 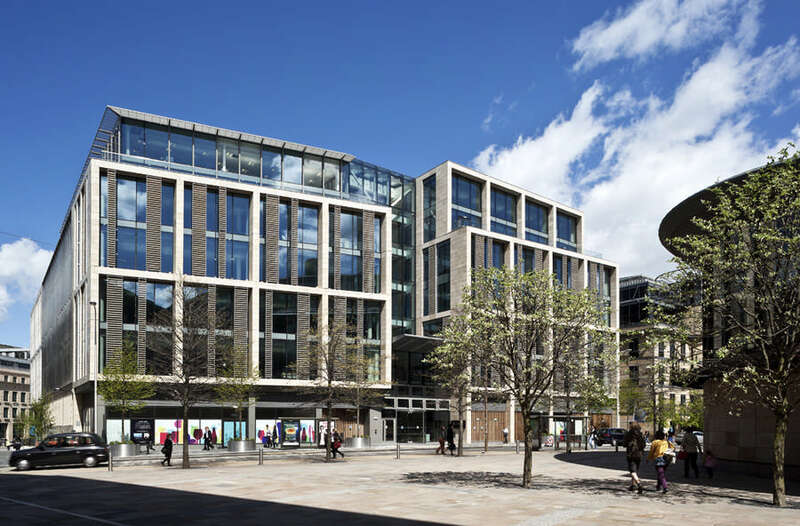 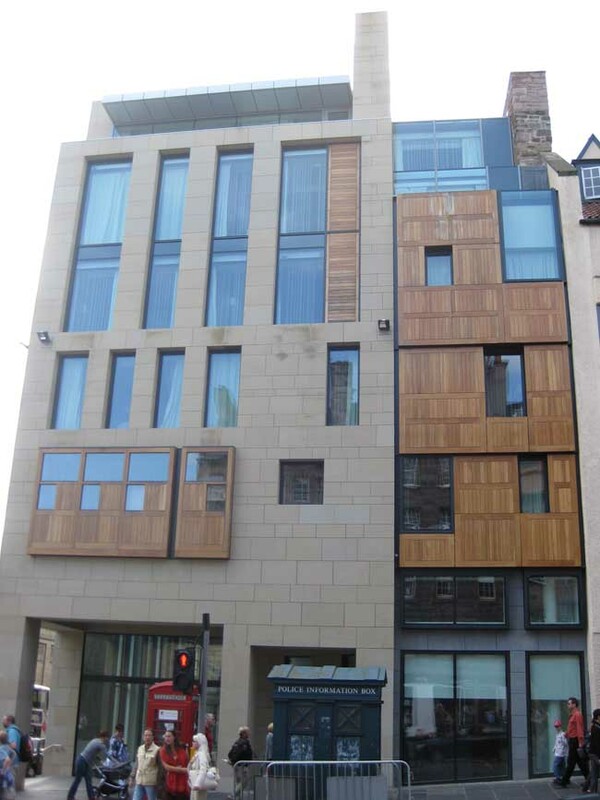 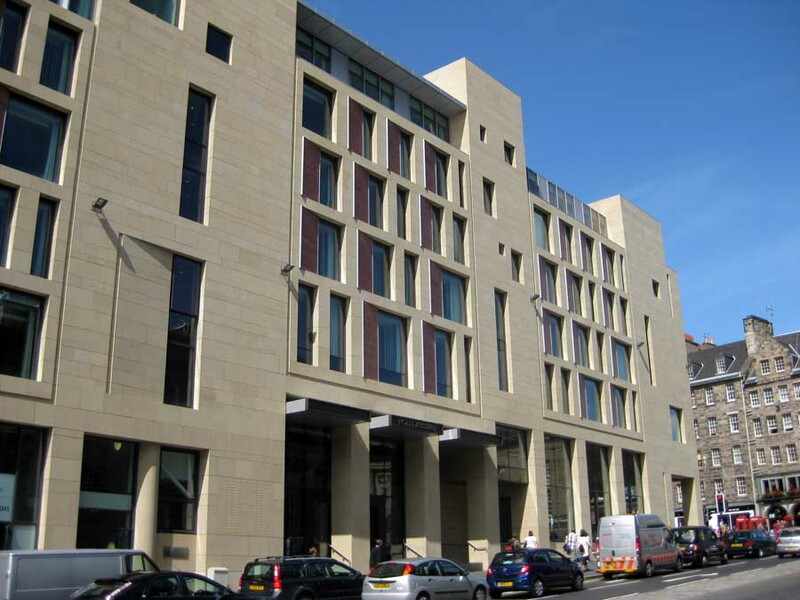 The development designed by Allan Murray Architects includes the largest Bank of Scotland branch in Edinburgh, two Royal Mile shops and a Pizza Express restaurant, as well as the 130-room Hotel Missoni. 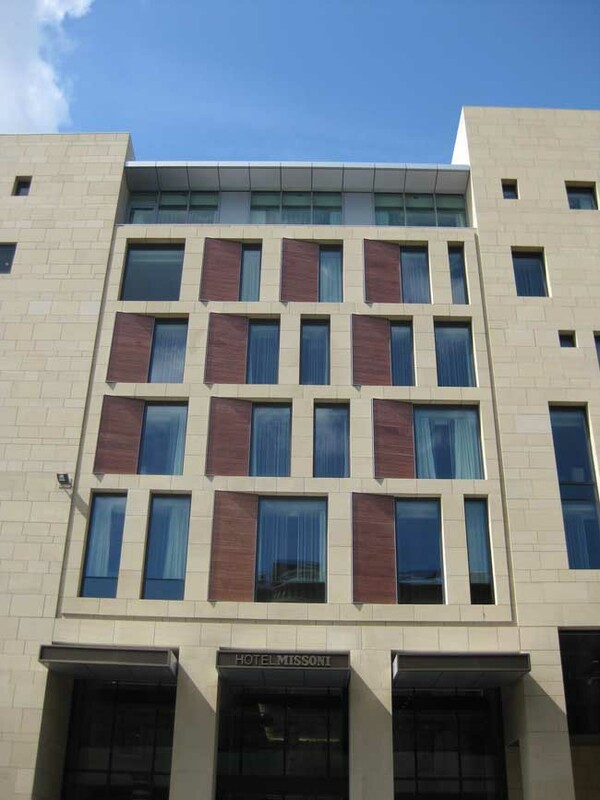 The George IV hotel is a joint venture between Missoni and Rezidor with designs by Milanese architectural practice Studio Thun.